Do you miss times where were no internet, where music was true and the people were more friendly to each other? Then this Pin Up Girls slot machine casino game is for you. ISoftBet slots casino brings you a game where the atmosphere of sunny and classic 80’s is combined with your favorite slot games. 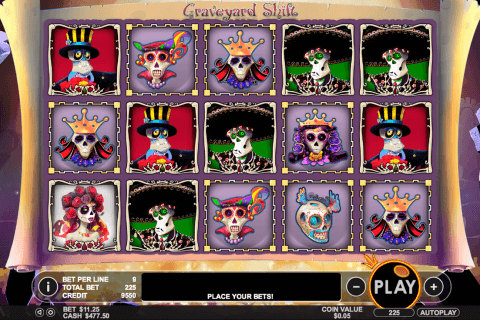 So if you’re shining brightly while reading this, then this video slot online free games casino is made for you. The total amount of jackpot is 225 000 coins! So the game attracts not only with its classic atmosphere. The game includes free spins with a bonus feature, like Pinning Up Girls Bonus. You will need to pin up your favorite girl to win a bonus. It’s triggered by collecting 3 to 5 bonus symbols anywhere on the reels. 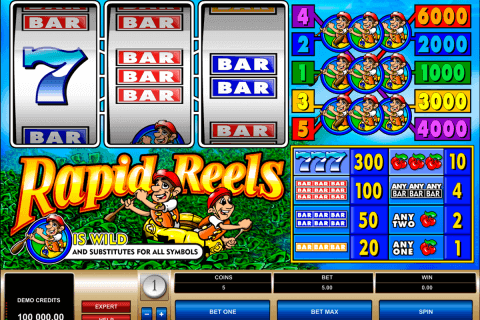 If the Wild symbol is located in the center of 2nd and 4th reel, that reel becomes Wild and also grants 10 free spins for every Expanding Wild! Wild will replace any other symbol, not including the Scatter or Bonus symbols. The Scatter symbol pay anywhere on the reels. 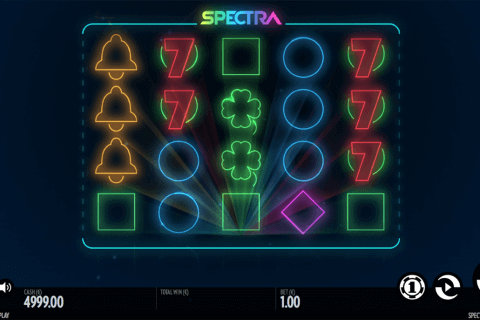 The winnings of the Scatter are multiplied by the total bet and the amount of Scatter multiplying possibility is up to 25 times! But you will need to collect 5 Scatters. The total amount of winning lines are 9. The main idea of the game is to help a guy pin portraits of a beautiful woman on the wall and while helping him, to have an opportunity to win really high bets. 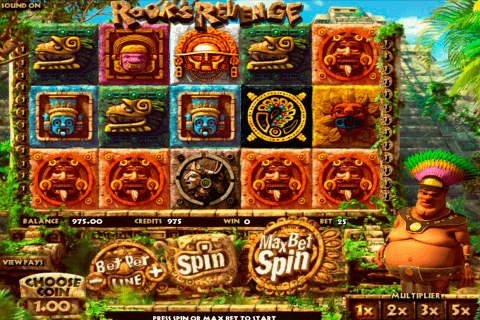 This is one of most atmospheric ISoftBet casino games, made for those who have lived in that times or just love the kind of life the people have lived then.